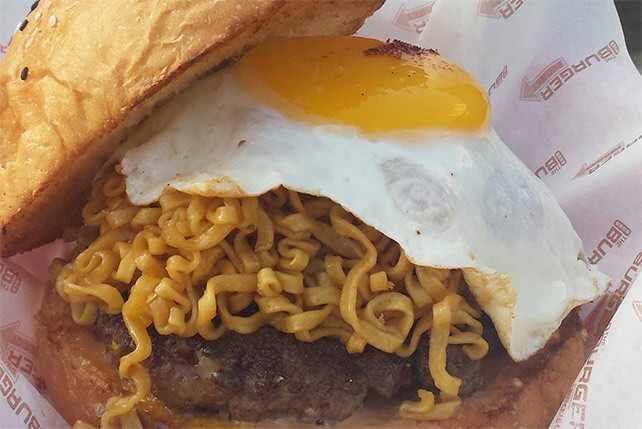 (SPOT.ph) Who's thinking about ramen burgers? Not us. Especially not since BRGR: The Burger Project rolled out their burger of the month: the Pinoy Breakfast Burger. The burger shack, known for their over-the-top and build-your-own stacks, puts together a beef patty and a sunny side-up egg with barbecue ranch sauce in a sesame seed bun. 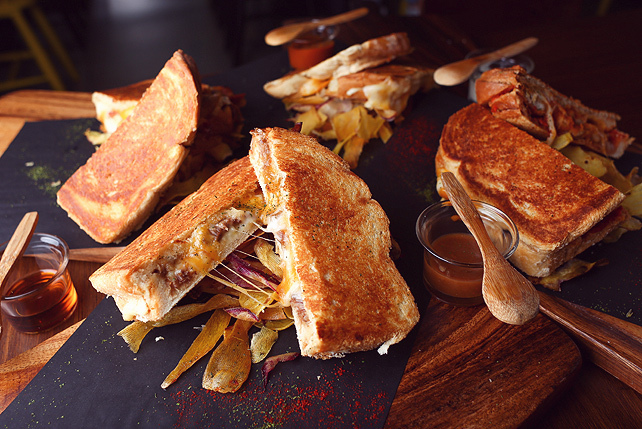 This all sounds pretty standard, but the finishing touch is a generous layer of pancit canton. 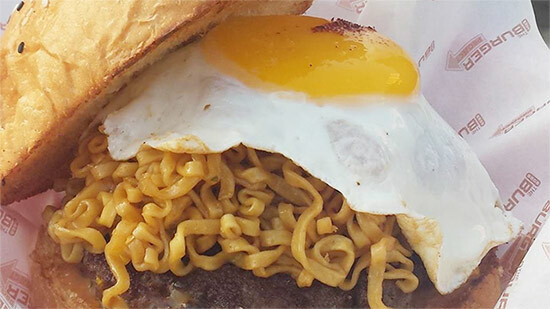 Funny enough, it's not really a crazy combination for Filipinos, who are known to sandwich pancit in pan de sal buns (or even eat noodles with rice for a carb-on-carb fest) during afternoons. BRGR: The Burger Project's Pinoy Breakfast Burger is already available and is priced at P195. It's only available this June. 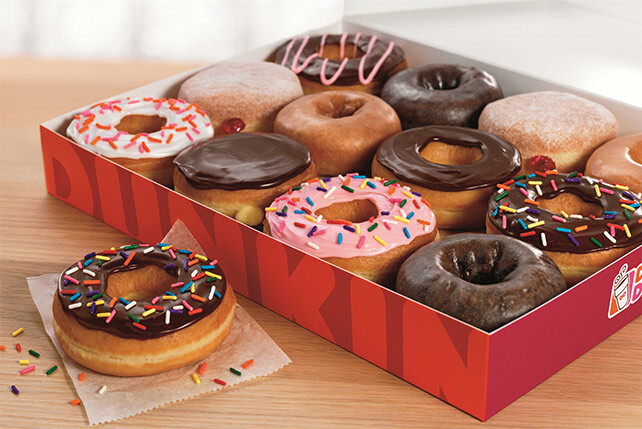 See you at the Free Donut line!